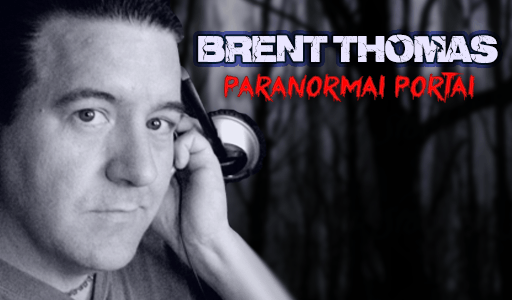 Tonight, we debut our First Friday Night Paranormal Portal. Discussing the topic of Aliens and UFO sightings and Abductions, along with Patterns which are associated with abductions, this phenomena is clearly widespread and appears to be growing. Enter the Paranormal Portal…if you dare!